Just when I thought I’ll be done with Little Battler’s Experience or LBX kits for short, here I am with another 2 boxes which I make short work of while watching my son playing his Thomas trains. Also making LBX kits are a much safer choice as the pieces are big and I don’t have to use any tool other than my big fat hands for prying out the pieces. First up is LBX Owein, gives me the same vibes like the HGUC Doven Wolf. Among all the design in the wars lineup, this one topped way up on my to get list. Will touch up with gundam markers and some left over decals from other kits. 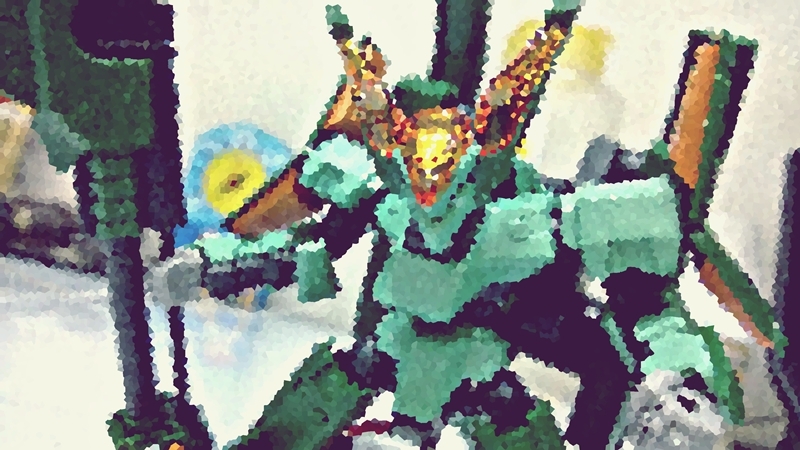 Next is LBX Phantom. I got this together with Owein and story wise this guy belongs to an unknown fraction. Very boss looking kit I must say. As you have noticed i already used the stickers for him, so won’t be doing any more work on the phantom as it already looks so good out of the box. Well just a little short post from me today….hopefully I get to work on them later in the evening. I’m watching Wars too! So far it seems like they’re going the way of typical Gundam shows but with Hojou Muraku’s revelation I hope things will change back to something more like the first 2 seasons. Great to know another fellow blogger watching this series. 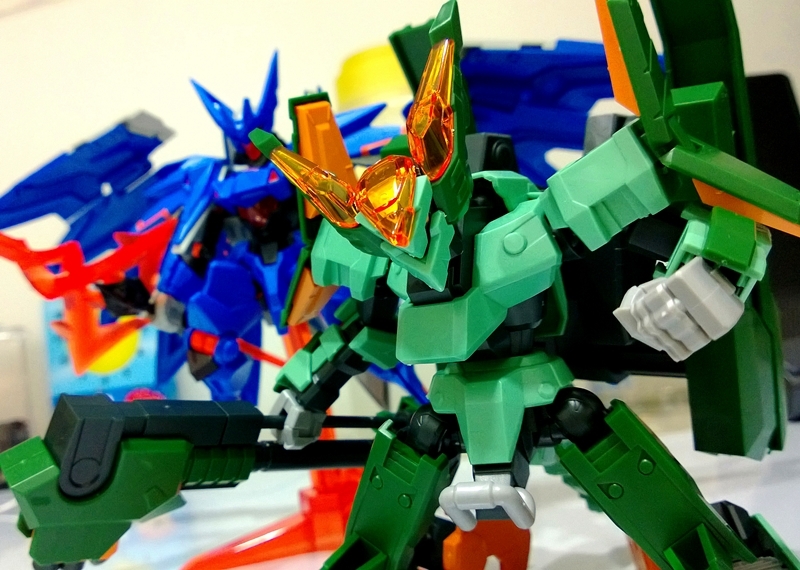 This made me just remember that I still have a LOT of LBX kits to build, let alone get those from Danball Senki WARS. Oh well, better start reducing that backlog. lol didn’t know you collected LBX. Actually they are quite easy to build 😛 I only have one more back log for the lbx…for gunpla…erh one big mountain lol.. 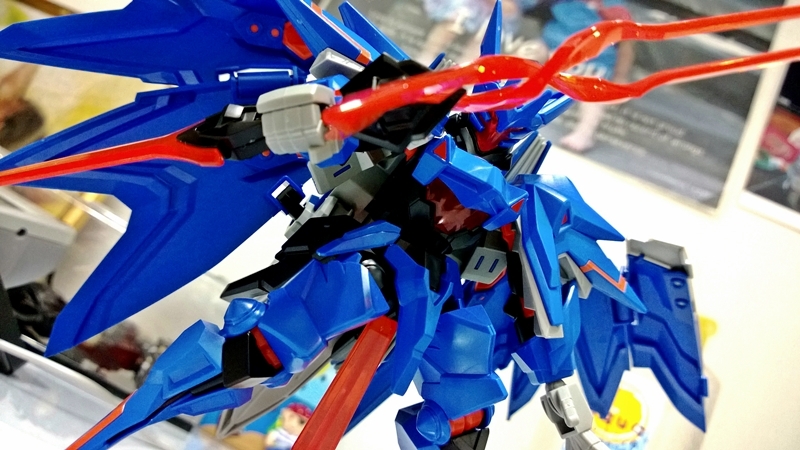 I never went into LBX but i’m seeing all the cool designs and stuff and even though most of em’ have stickers..if you are patient and paint it up..WOAH! Erh that will be hard lol…probably just some minor paint jobs, won’t have time to paint the whole kit! It’s nice that you still have time for your hobby. 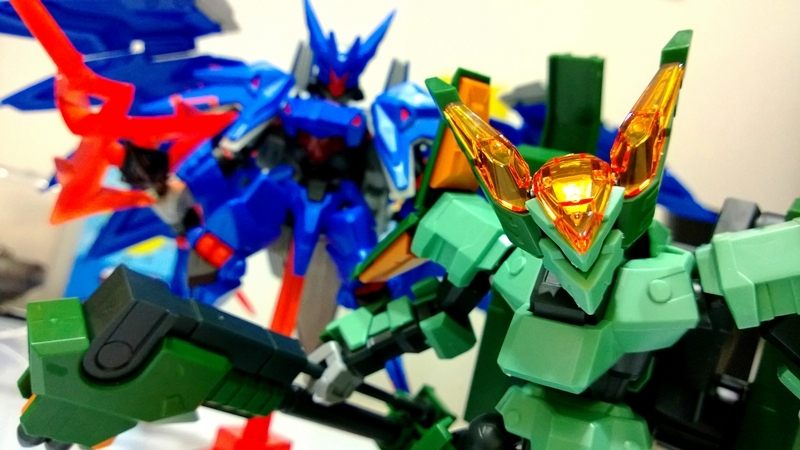 I’m not familiar with LBX kits but they sure look great. Are they also from Bandai? Wow thanks for dropping by! Yep they are from Bandai but haha its been a long time since I have touch a model kit. Been switching into Lego for sometime ^^.